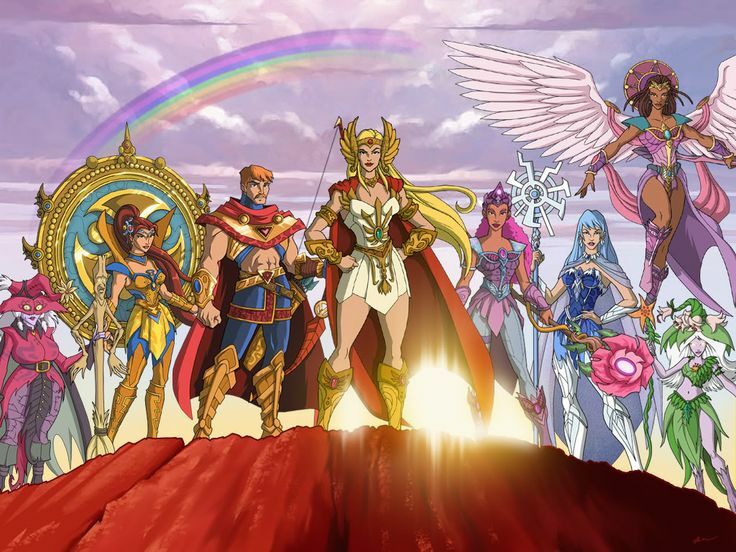 She-Ra and The Princess of Power – New Series First Official Netflix Poster Revealed! Netflix has shown the first official teaser poster for the upcoming She-Ra and The Princess of Power cartoon series by DreamWorks Animation Television. No trailer, and no real premise has been stated, but regardless, I want to see! I know the one animation drawing that was shown was not exactly welcomed among many fans, but it was just one image.